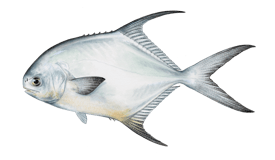 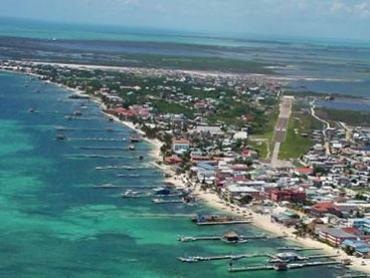 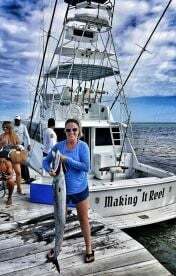 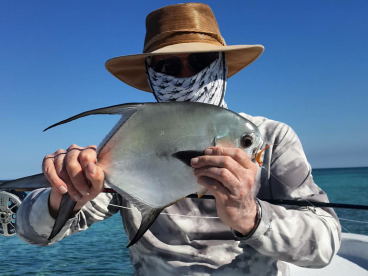 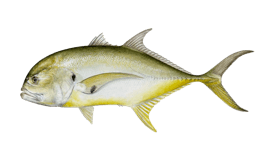 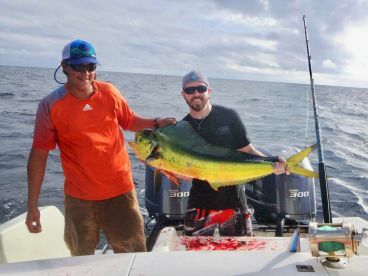 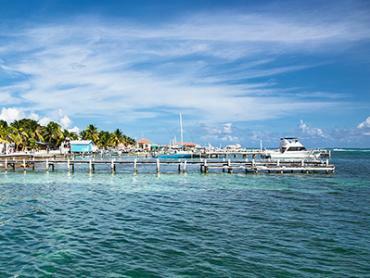 Permit fishing in Belize City and the surrounding atolls varies from good to great. 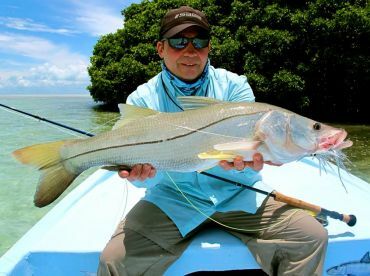 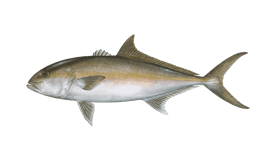 Due to the area only having micro climate changes, the conditions are stable enough to host these fish year round, with the highest concentrations observed in the springtime. 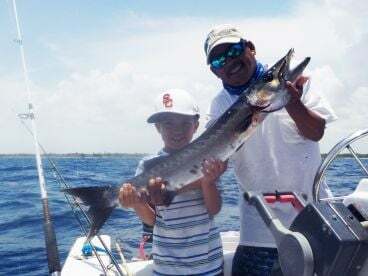 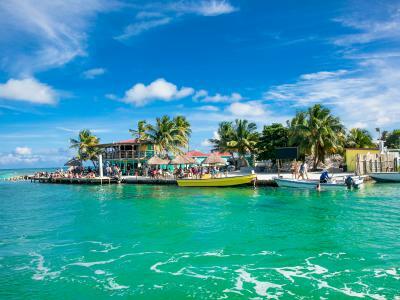 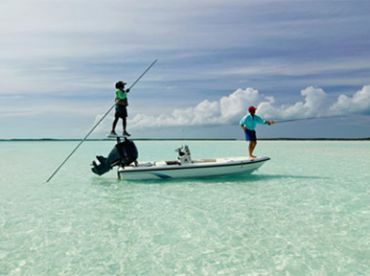 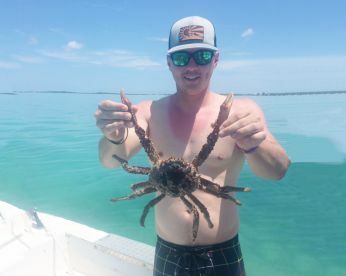 The fisheries of the Belizean coasts are home to hundreds of square miles of crystal clear 1-3ft deep flats, with the bottoms being a combination of hard coral, turtle grass and sand, depending on where you fish. 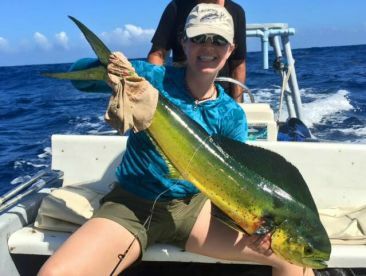 If you're not up for a hunt for large and solitary individuals, there are plenty of schools of 100+ fish to practice your cast on in the Permit capital of the world.